WIN! 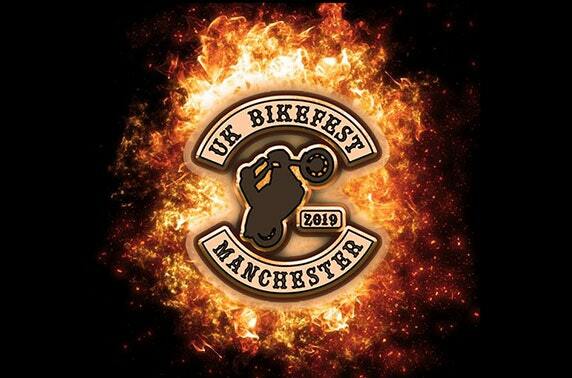 Five Tickets to ‘UK Bike Fest Manchester on Saturday 25 May! Win an A3 Framed Family Design Worth £45!